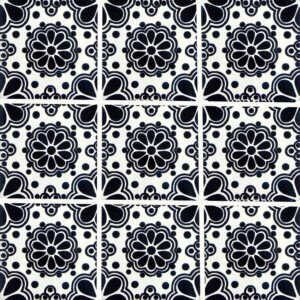 Blue Lace 4 Mexican Ceramic Tile are Handmade in Mexico. 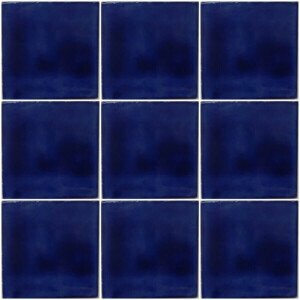 Bring timeless appeal to that room in your home with this beautiful Blue Lace 4 Mexican Ceramic Tile that can be that perfect complement you´ve been looking to make part of your space. 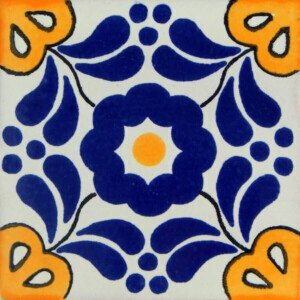 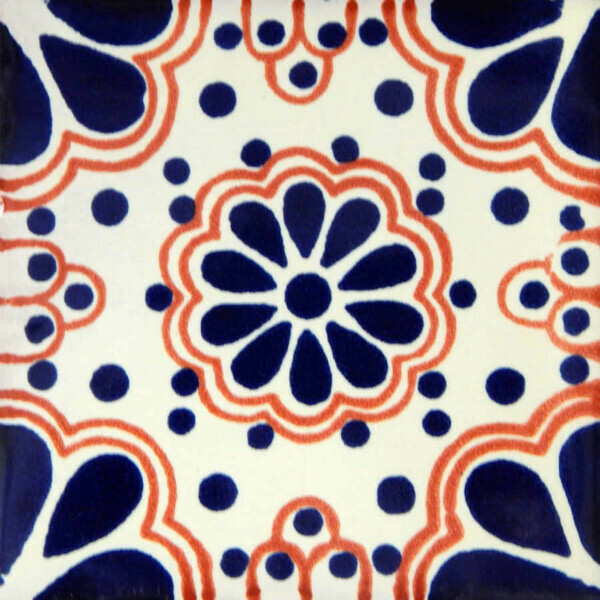 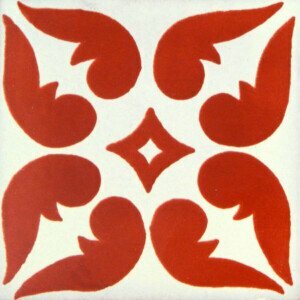 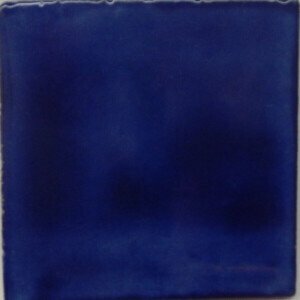 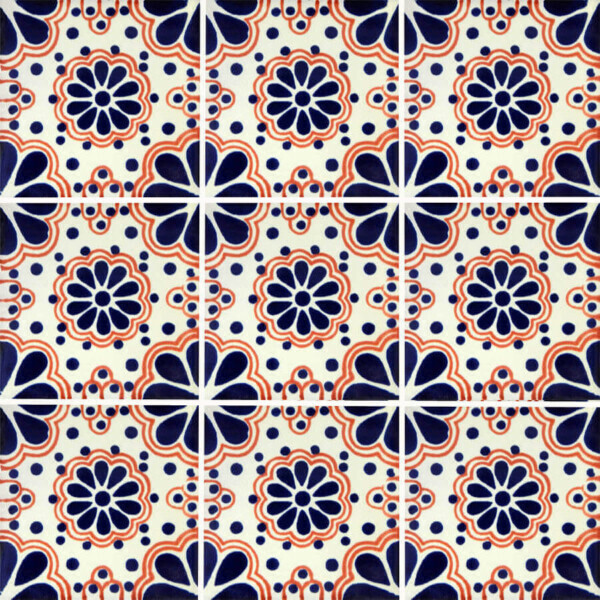 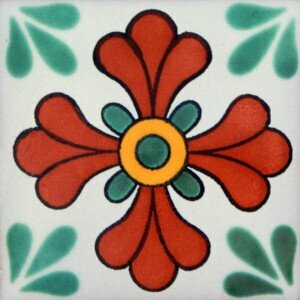 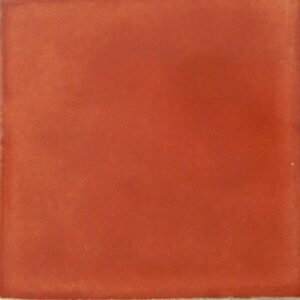 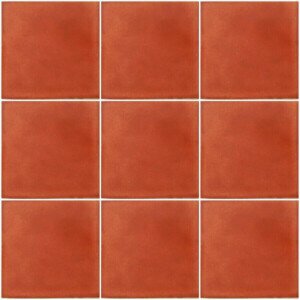 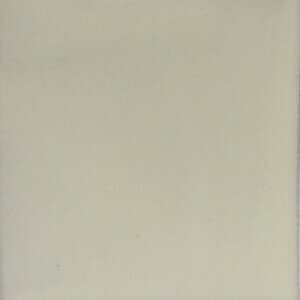 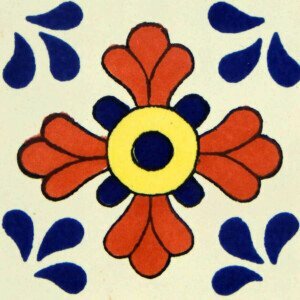 This Blue Lace 4 Mexican Ceramic Tile is beautiful with vibrant colors. 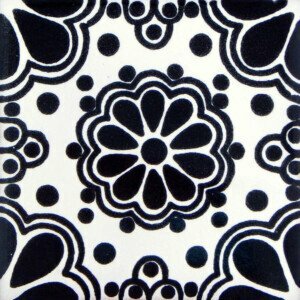 Blue Lace 4 Mexican Ceramic Tiles are handmade and hand painted. 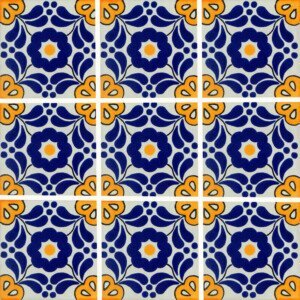 With this beautiful Blue Seville Mexican Talavera Tile you will give a very special touch to your home or any place that you wish to decorate with these Mexican tiles. 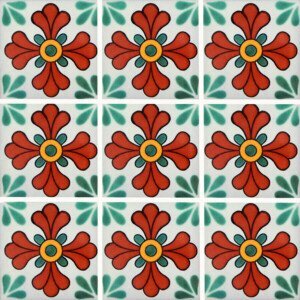 With a beautiful combination of colors and shapes this Seville Green Mexican Ceramic Tile is an excellent choice of our collection of Handmade tiles to decorate your space. 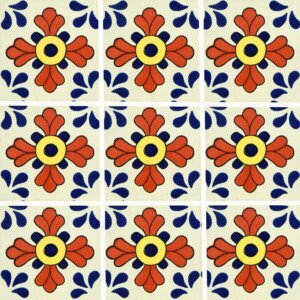 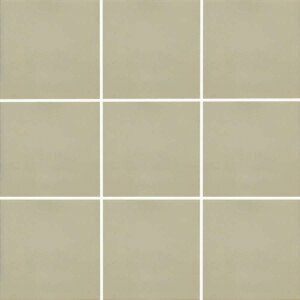 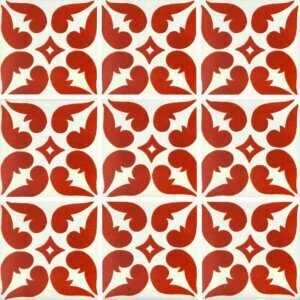 With this beautiful Hacienda I Mexican Ceramic Tile , you have an excellent choice to decorate any space in a very different and original way.